While the number of injuries and fatalities attributable to vehicle crashes have generally declined steadily since the 1950s, transportation agencies throughout the United States continuously grapple with traffic issues so that drivers and passengers reach their destinations safely. 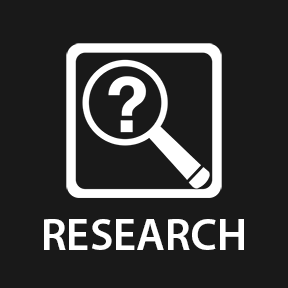 KTC’s Traffic & Safety research group collaborates with numerous federal, state, and local agencies, including the Kentucky Transportation Cabinet, National Highway Traffic Safety Administration (NHTSA), and Federal Highway Administration (FHWA). The group compiles annual crash data reports for the Commonwealth of Kentucky and has been a key player in collecting data and performing analysis for the FHWA’s Highway Safety Improvement Program. Researchers draw on fieldwork and advanced geospatial analysis to devise strategies that will reduce crash frequencies and severities and lead to the construction and operation of safer roads. Traffic & Safety researchers have been pioneers in applying Geographic Information Systems (GIS) to traffic safety issues, and have provided guidance to the FHWA on best practices for using GIS to advance highway safety. Leveraging its multidisciplinary expertise, group members investigate a wide range of topics, from commercial vehicle safety and seatbelt usage rates, to improving traffic signage and studying the effects of climate change and severe meteorological hazards on critical infrastructure. More recently, the section has been a national leader in the implementation of the Highway Safety Manual — a science-based approach to highway safety. Kentucky has made efforts to improve access to traffic records databases and tools. Improper use of data can result in poor analytical conclusions, waste of resources, and ultimately injury or even loss of life. There are strategies to convert traffic data into useful information that informs decision makers, consultants, state and local agencies, law enforcement groups, citizens groups, attorneys, and the media. Developing a Kentucky Traffic Safety Data Service (KTSDS) will not only increase the availability of data from the state’s six traffic record systems but will increase end user access to experts who have in-depth knowledge of the databases. When these experts work with end users, they can formulate a data query that satisfies the reason for the request. 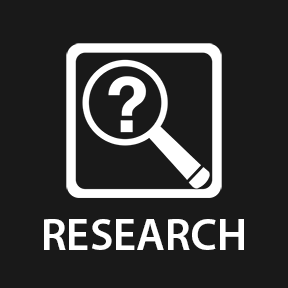 KTC has developed and will host a free traffic data service that enables end users to access an expert to conduct small studies and get answers to traffic safety problems. 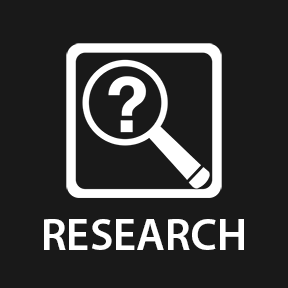 The KTSDS website will be marketed to the public, will document all queries, and will offer the results of 10-20 small traffic safety studies. 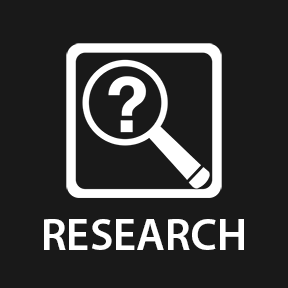 The service eliminates the expense of contract services, allows correct data analysis and thus proper use of the results, and provides public awareness that expert data resources exist. 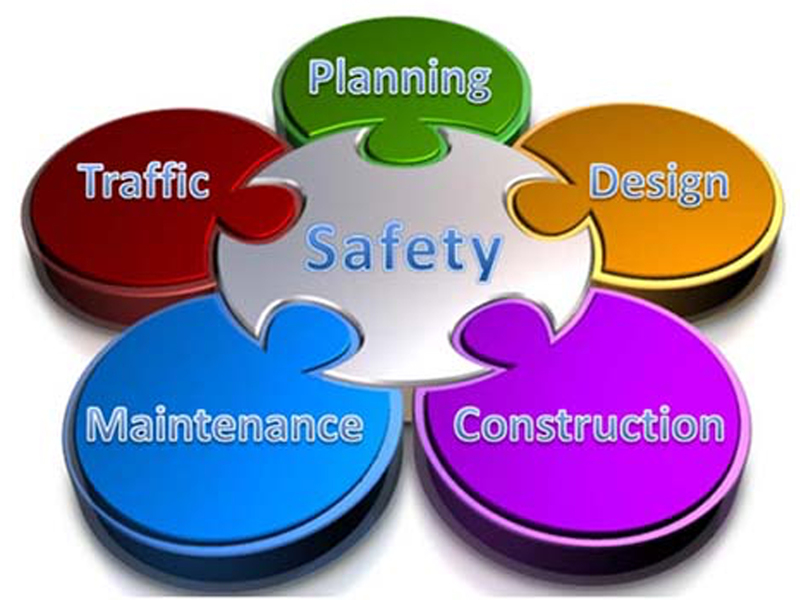 The Highway Safety Improvement Program (HSIP) is a core FHWA program with the overall purpose to achieve a significant reduction in traffic fatalities and serious injuries on all public roads through the implementation of infrastructure-related highway safety improvements. KTC has partnered with the Cabinet to analyze crash data apply predictive methods to determine locations where safety countermeasures can be most effectively implemented. 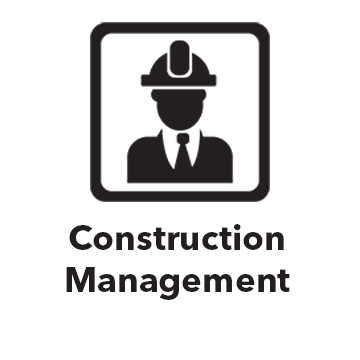 Among those high priority safety measures are high friction surface applications, horizontal alignment signing, median cable barriers, rumble strips, and guardrail end treatments. Through this project with the Transportation Cabinet, statistically supported methods are being applied to direct decision-making which ultimately has the highest return on safety investments and therefore most directly benefit the driving public in Kentucky. 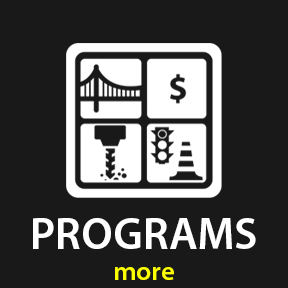 Any attempt to manage traffic delay and congestion in work zones is applauded by highway decision makers and the public. 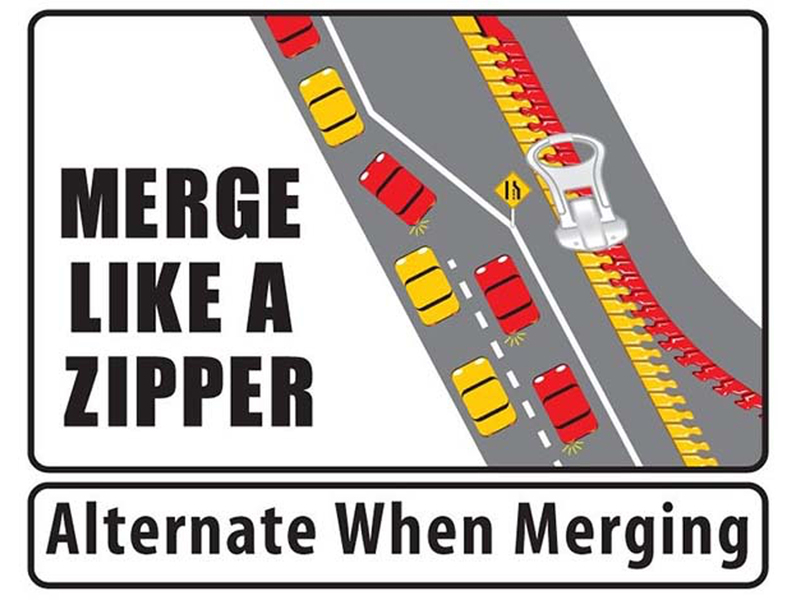 KTC investigated a zipper merge concept, which encourages drivers to merge at the beginning of the lane taper rather than queuing up in the open lane at the location of the first lane closure sign. Researchers will study driver behavior at certain sites and use traffic flow models to identify the types of roadways where zipper merge would yield positive benefits. Roadside signs are an integral component of the nation’s transportation infrastructure and provide the driver with critical information needed to safely navigate the roadway. 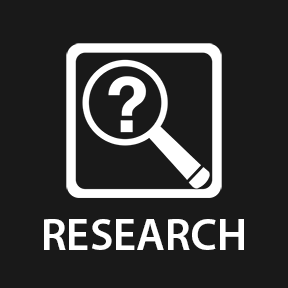 Recent guidance published by FHWA and AASHTO has prompted KYTC to standardize their statewide sign post program, particularly roadside sign uniformity and consistency of placement. 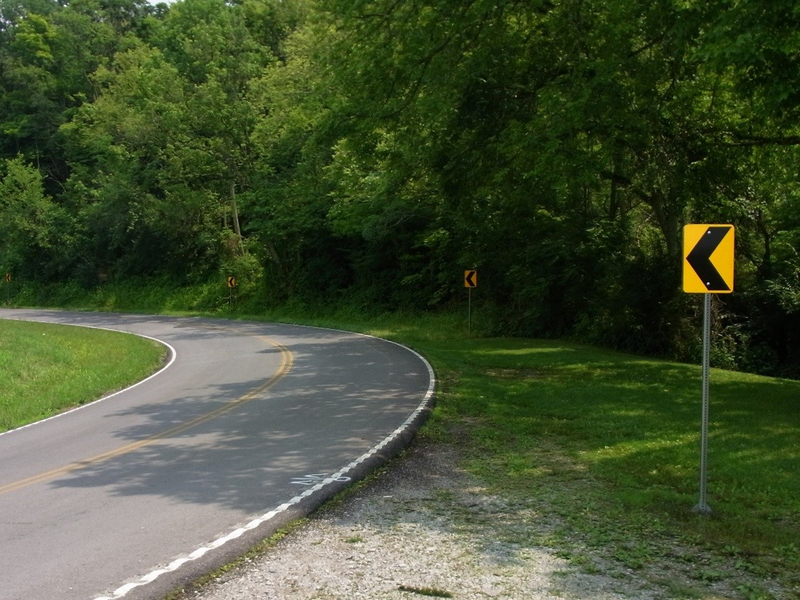 KTC assessed KYTC’s sheet sign post program through the framework of FHWA and AASHTO guidelines, interviewed sign post manufacturers and FHWA officials, and visited sites across Kentucky to assess sheet signs and posts being used for their installation. 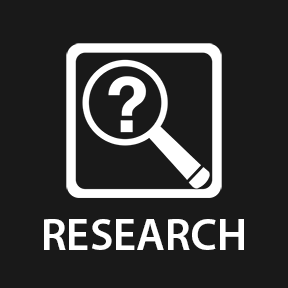 KTC noted discrepancies between current signage and new requirements. All findings will lead to recommendations on how KYTC can improve the sheet sign post program and implement the improvements across the state. The Kentucky Transportation Cabinet spends $40-80 million per year on snow and ice removal and road treatment. Existing snowplow routes are county-based, and each county has a designated amount of trucks and facilities available. KTC’s goal was to analyze the routes in the snow and ice clearance program (SNIC) and improve mobility and safety during salt delivery. While high traffic routes will always receive the highest priority, optimizing the routing system can improve efficiency, increase safety, and reduce the amount of time and funding needed to treat roadways during winter storms. KTC researchers used GIS-based tools to identify routing for trucks and show where more or fewer trucks were needed. The data gathered from ESRI’s Vehicle Routing Problem (VRP) took important factors into consideration such as salt capacity, salt facility location, truck type, and road width, as well as input from local drivers. The analysis was based on a typical winter storm of one inch of snowfall. The route tree concept structures each removal route around a central high priority road and allows truck drivers to become familiar with the roads on their route. As a result, drivers react better to a non-typical winter storm and they understand the safest and most effective way to treat the roads, treat all routes on schedule, and use fewer trucks in the process. 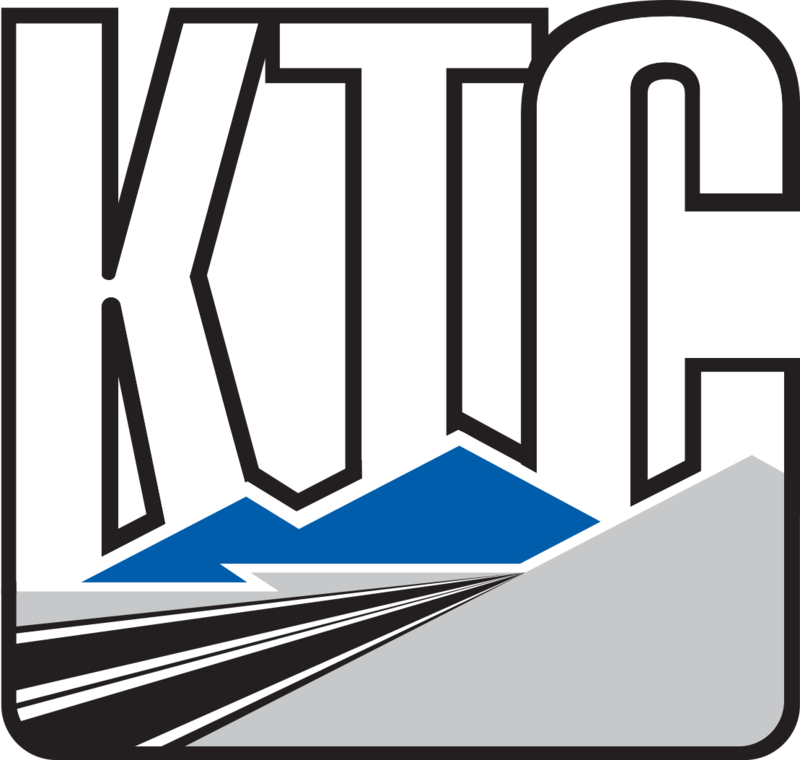 KTC developed optimized routings for four counties located in two of the state’s highway districts, which resulted in eliminating several contract trucks. Since each contract truck costs $25, 000 per year, those four counties will see large reductions in operating costs. KYTC can apply this model in other counties to optimize further cost savings across the state. Preliminary results show that county-level route optimizations can further improve by allowing trucks to cross county lines. More improvements to the optimization could be realized by moving the salt and brine facility to a more centralized location. Implementation will be tested during the next winter season, with the expectation that county-level route optimizations will continue to have a positive effect on cost savings and efficiency. KTC completed a statewide roundabout survey to better understand how motorists react while traveling through two-lane roundabouts. 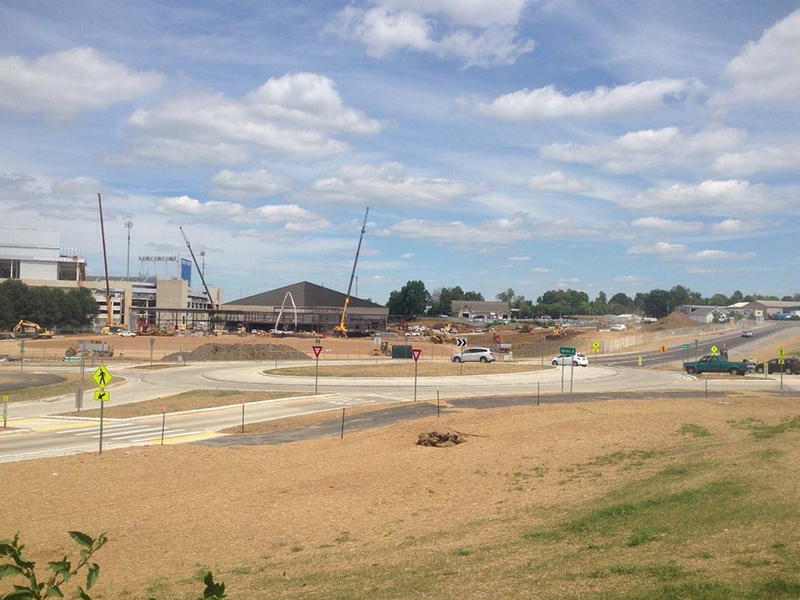 The goal was to improve the operation and safety of all roundabouts in Kentucky, as part of an initiative to reduce intersection-related fatalities and incapacitating injuries. KTC prioritized roadways where low cost countermeasures could be implemented such as signage and markings, flashing yellow arrow, retroreflective signal back plates, and adequate signal clearance intervals. Researchers worked with KYTC to identify future projects that could benefit from these safety improvements. 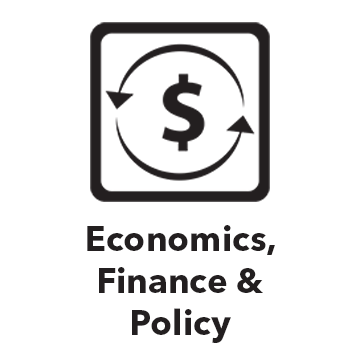 Recent federal legislation and the Federal Highway Administration (FHWA) have directed state transportation agencies to identify vulnerabilities associated with extreme weather and climate change, to develop a risk-based asset management plan, and to incorporate the findings into transportation planning, design, and maintenance practices. The four most critical extreme weather and natural hazards are earthquake, flood, landslide, and sinkhole. 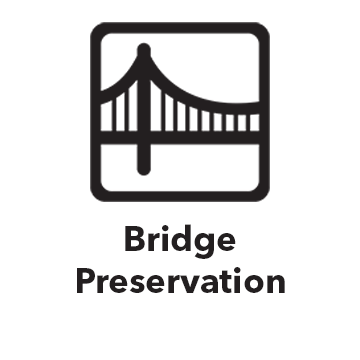 KTC assessed National Highway System (NHS) assets such as highway segments, bridges, culverts, and other structures (overpasses) for risk against these four hazards. During the first stage of this project, KTC assisted the Kentucky Transportation Cabinet (KYTC) with developing a vulnerability assessment process that 1) incorporated GIS data on transportation assets and their associated hazards, and 2) included local knowledge on transportation system vulnerabilities elicited from transportation experts at workshops held at Kentucky’s 12 KYTC districts. The pilot project focused on District 1 before the work expanded to include a prioritized list of the most vulnerable transportation assets in every district. Researchers created a modified version of the Federal Highway Administration’s Vulnerability Assessment Scoring Tool (VAST), which calculates a vulnerability score for each NHS segment and each hazard type. The output of the assessment process includes a GIS-based data system capable of producing maps that communicate vulnerable locations. 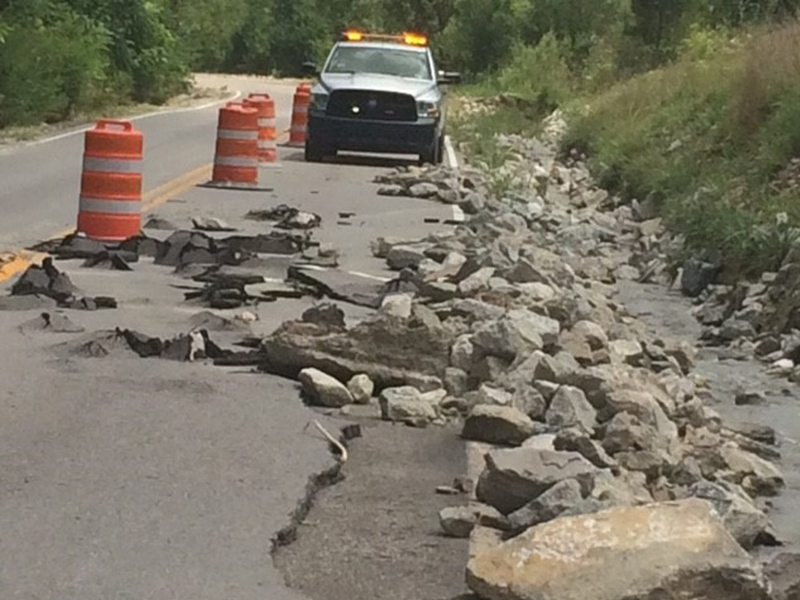 The results will be used to inform the development of KYTC’s risk-based asset management plan, with the goal of improving the resiliency of Kentucky’s transportation infrastructure.